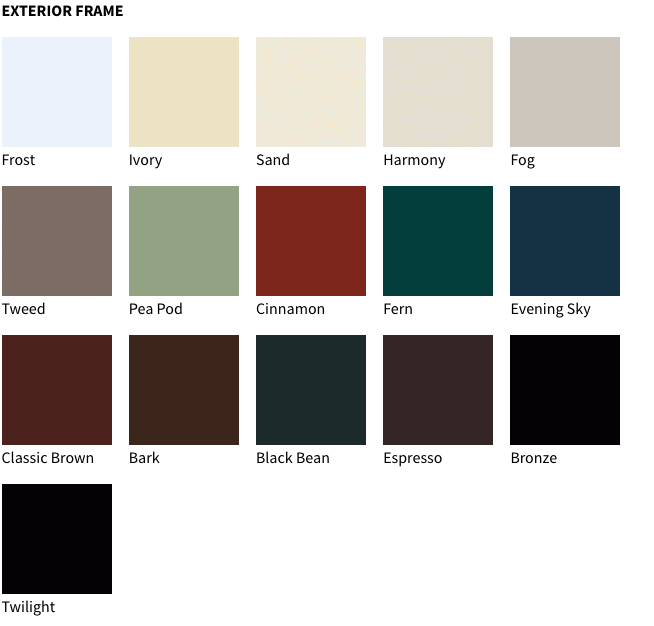 in 16 designer exterior colors and custom built to your size and specifications. 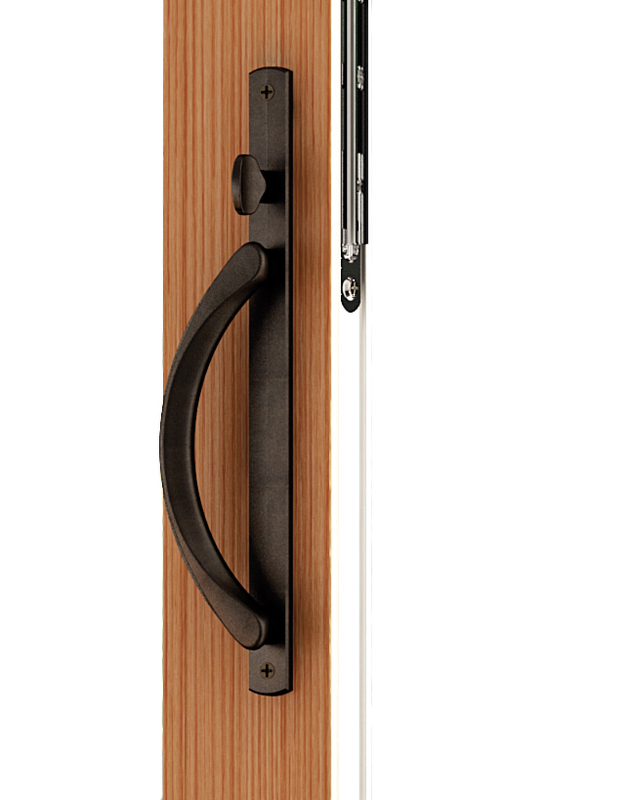 The new Essence Series® French-style sliding glass door features a newly designed handle and lockset for superior performance and beauty. The handles are available in your choice of these finishes and can be mixed or matched for interior and exterior.